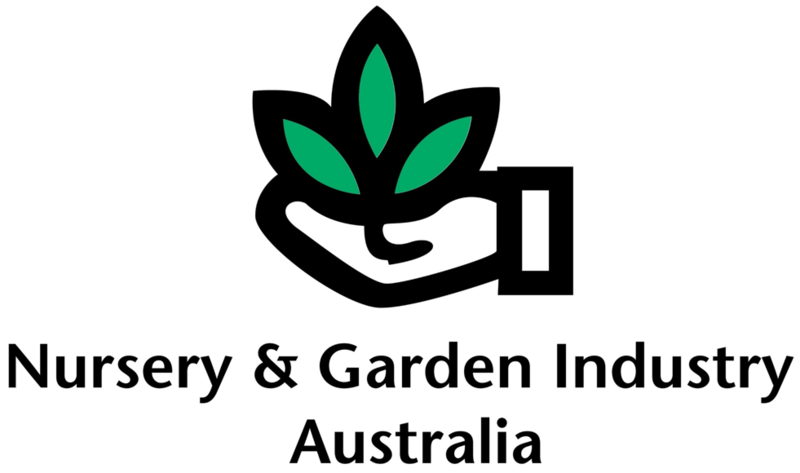 This project has been funded by HIA using the nursery industry products levy, NGIQ voluntary contributions from industry and matched funds from the Australian Government. The Nursery and Garden Industry, Queensland owns the copyright to this database. Except as permitted by the Copyright Act 1968, no part of this database may in any form or by any electronic, mechanical, photocopying, recording, or any other means be reproduced, stored in a retrieval system or be broadcast or transmitted without the prior written permission of NGIQ (©2014). We thank the following for permission to use photographs from their collections: Murray Fletcher, Graham Goodyer, Edda Keskula, Gordon Stovold, Len Tesoriero, Lowan Turton (NSW DPI); Ethna Brown, Leif Forsberg, Chris Freebairn, the late Neil Gough, Keith Halfpapp, John Hargreaves, D. Ironside, Trevor Lambkin, Melina Miles, M. Neal, Russell Parker, the late Dan Smith (Queensland Department of Primary Industries); Gordon Berg, Jean Bentley, DeAnn Glenn, Andrew Henderson, Paul Horne (IPM Technologies), John Kennedy, Mali Malipatil, Alison Medhurst, Mark Smith (Vic DPI); Stewart Learmonth (WA Agriculture); Greg Baker (South Australian Research & Development Institute); Marion Herbut (Alberta Research Council); Chin-Ling Wang (Taiwan Agricultural Research Institute); Paul DeBarro, Laurence Mound, Don Sands (CSIRO); James Baker (North Carolina Cooperative Extension Service); Denis Crawford (Graphic Science); Richard Lindquist (Ohio State University); Dan Papacek (Integrated Pest Management); Geoff Cresswell (Cresswell Horticultural Services); Brian Hanger; Kristian Le Mottee (Charles Sturt University); Dr Mike Keller (University of Adelaide). We acknowledge images made available through PaDIL (Pests and Diseases Image Library) which is a Commonwealth Government initiative with support provided by DAFF (Department of Agriculture, Fisheries and Forestry) and PHA (Plant Health Australia), a non-profit public company. We also acknowledge images supplied by other companies, associations, or individuals either directly or via electronic means (website) that have granted permission under the Creative Commons Attribution 3.0 Australia License. Production of previous editions of the field identification guide were enabled by financial support from the Horticulture Australia project ‘National IPM in Greenhouse Crops’ and Australasian Biological Control, Aventis Crop Science, Bayer Australia, BioProtection, Chisholm Manufacturing, Commercial Glasshouses, Dow AgroSciences Australia, Integrated Pest Management, NSW Horticultural Stock & Nurseries Act, Nursery and Garden Industry Queensland, Organic Crop Protectants, Silverwood Nursery Supplies, Syngenta Crop Protection Australia, Vertex Bianca Nominees. The printing of the current edition was enabled by financial support from the HIA project VG03098. 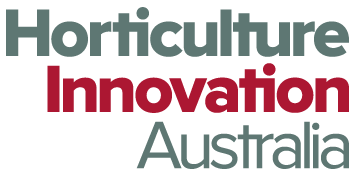 Another practical outcome from the nursery container levy and Horticulture Innovation Australia, with support from Nursery and Garden Industry Australia. We also acknowledge DPI&F for permission to use photographs and text from their publication,'Insect Pest Guide: a guide to identifying vegetable insect pests and their natural enemies in the dry tropics'. We also thank the United States Department of Agriculture (Agriculture Research Service) for permission to use images from their collection. and other sources as referenced on individual pest pages.